We started with the little things: scraps of junk, things of no import or stuff we could do without. But soon we had to burn the things we needed, the things we loved. By the end, we let go of just about everything around us we held dear. We tossed it into the flames and watched it smolder. 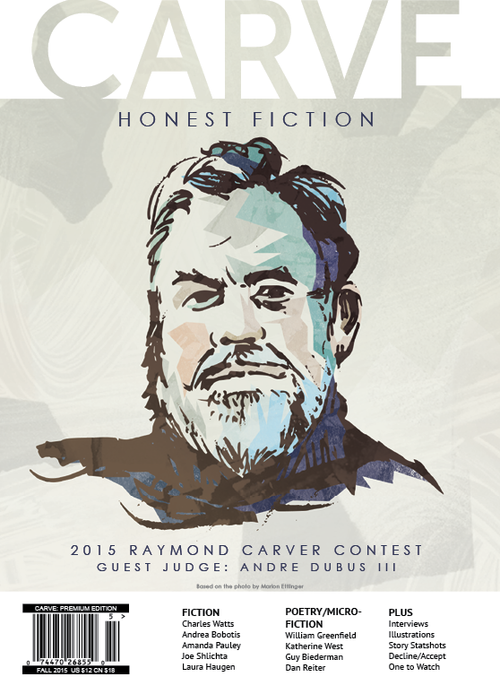 So begins my story on the Siege of Sarajevo, out in the fall issue of Carve Magazine here, along with the award-winning stories from the Raymond Carver Short Story Contest. You can click from there to order the premium edition for the full range of Carve features, including my Q&A with editor Suzanne Barnecut about the story and my experience as a diplomat in Bosnia (use code CARVEFRIEND to get a discount). 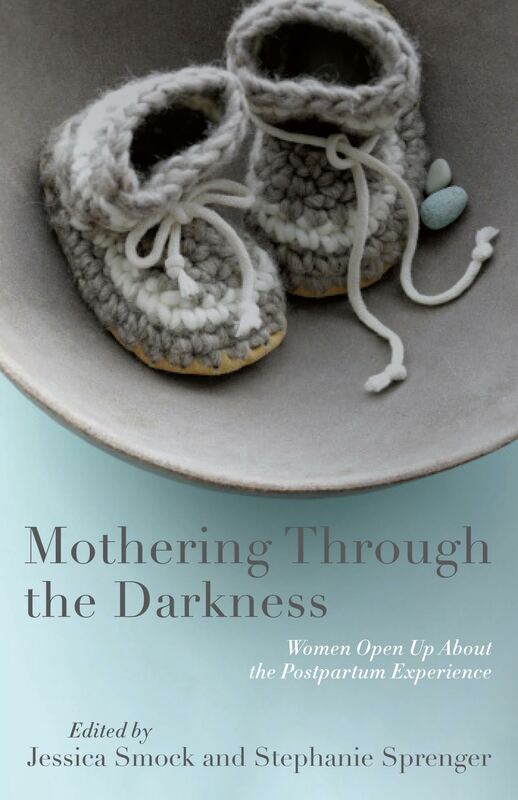 Also out this fall is the anthology Mothering Through the Darkness: Women Open Up About the Postpartum Experience, published by She Writes Press. Editors Jessica Smock and Stephanie Sprenger of the HerStories Project chose stories that get to the heart of postpartum depression and anxiety as well as stories that touch on the less quantifiable heartache and hardships of becoming a mother. I am honored to be included alongside 34 women writers who tell their stories so bravely with the hope that struggling mothers will feel less alone and encouraged to seek any help they need. You can find more information about the book here and about the HerStories Project here. 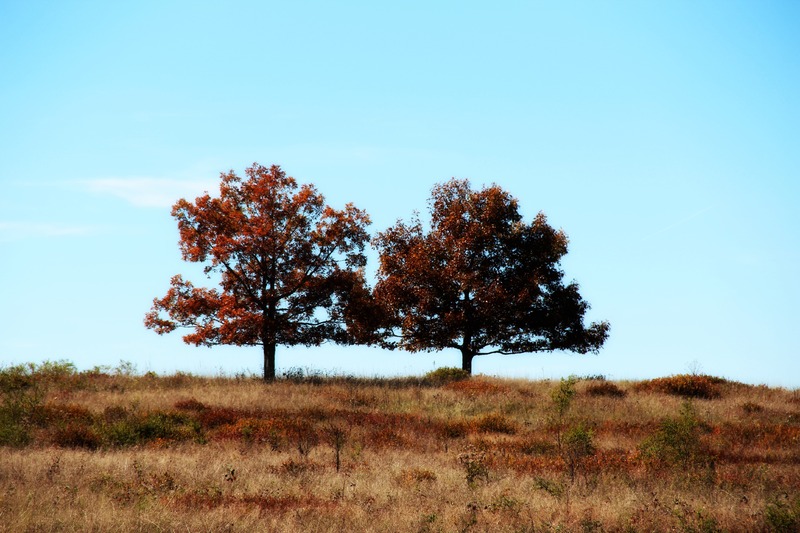 Happy fall and happy reading! Now let’s get writing again.